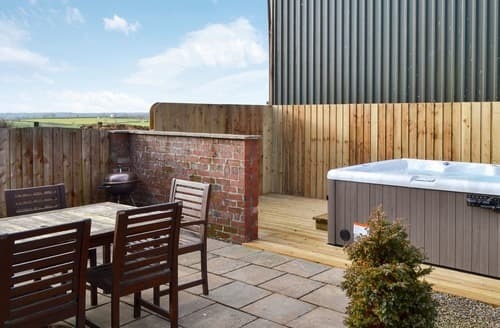 Share with friends or bag it for yourself, add champagne and socialise or just stargaze and relax... how ever and with whoever you do it, nothing beats lounging in a hot tub! 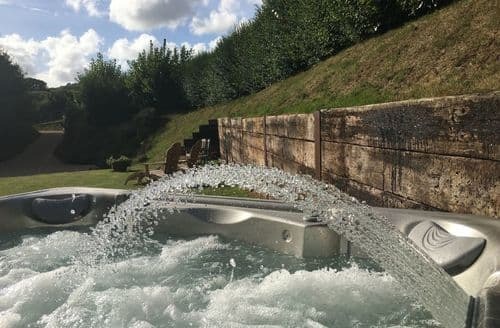 A private hot tub or Jacuzzi is high on many people’s ‘must have’ holiday list, so give in to their pleas and check through our holiday cottages with a hot tub. 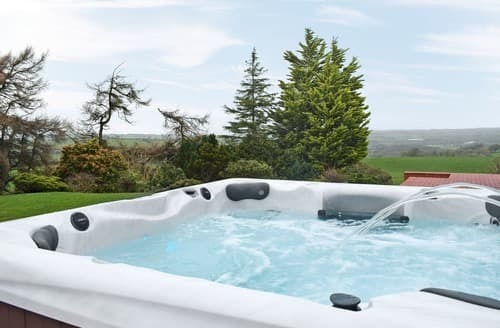 Some of our properties advertise hot tubs as extras, so please read through the description carefully and contact the advertiser to make sure what is and what is not included in the price. 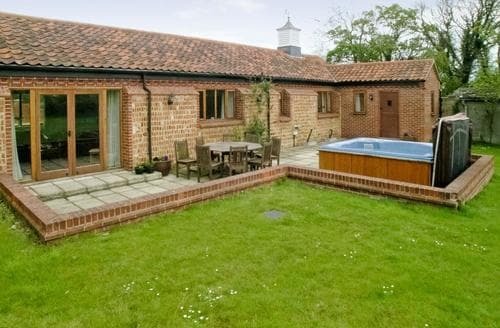 Make that weekend break extra special – why not hire a group-friendly holiday rental with a swimming pool? 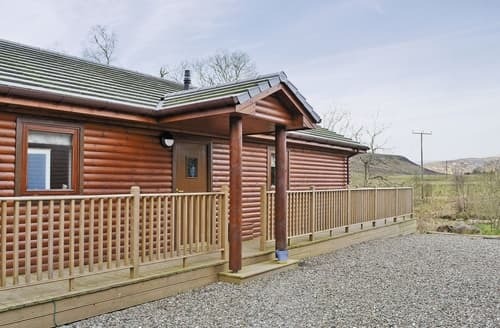 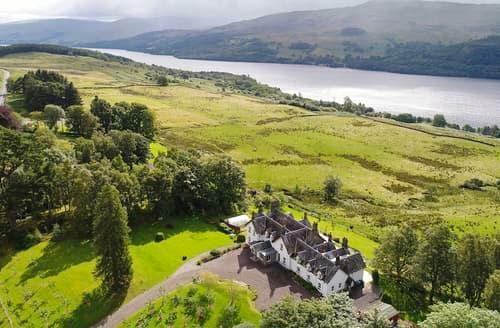 Situated in the heart of Highland Perthshire, S23365 enjoys panoramic views across to the Sma Glen and Buchanty Hill. 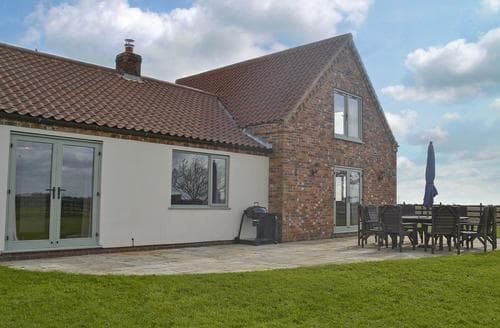 This beautiful spacious holiday property enjoys views over lakes and rolling countryside - just fantastic for a relaxing break. 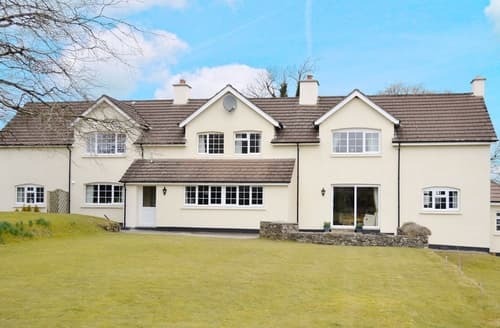 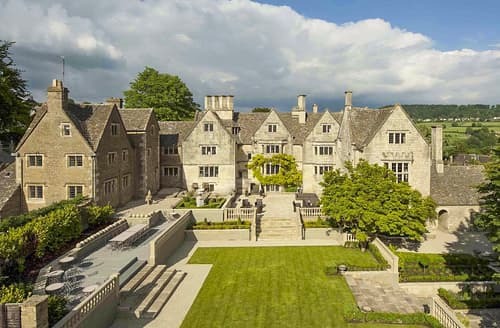 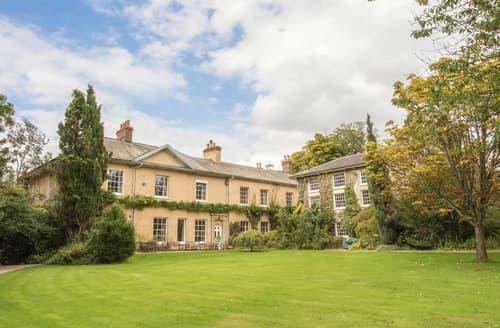 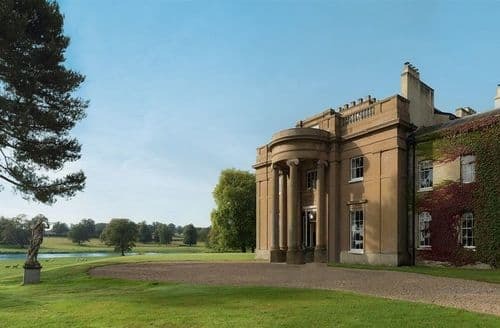 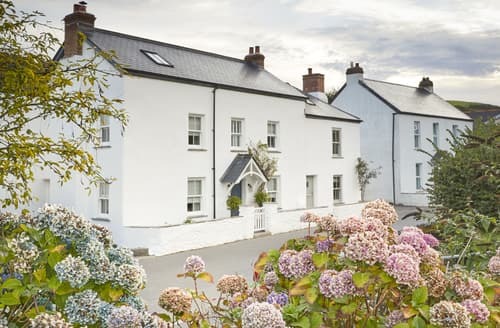 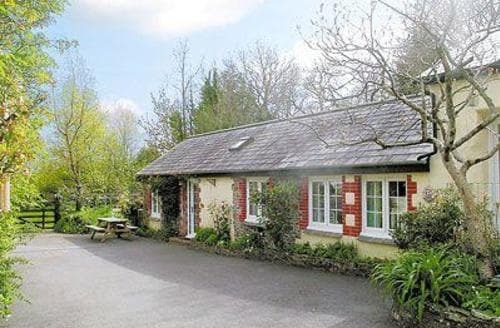 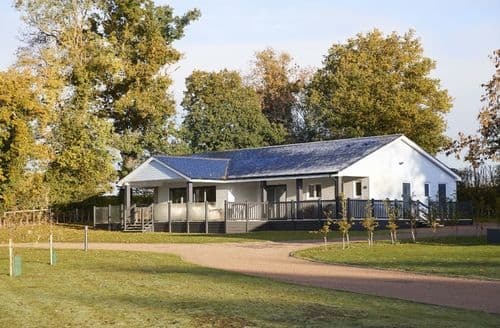 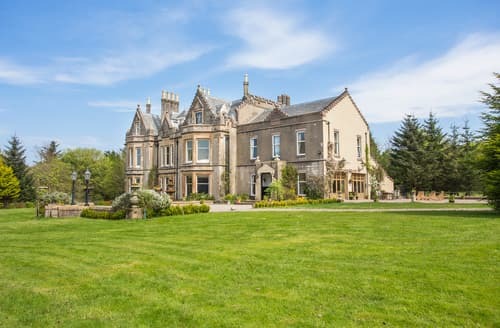 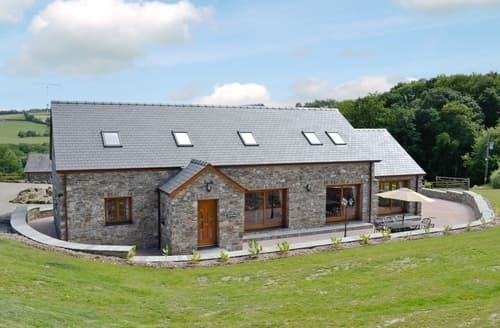 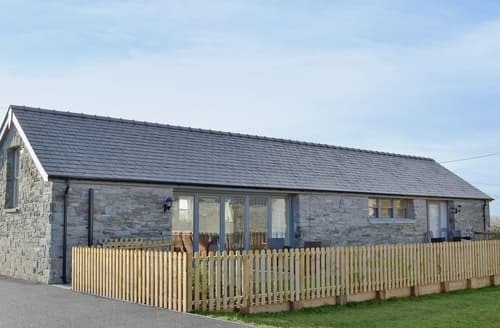 Situated in 23 acres of landscaped grounds, this beautiful conversion offers a fantastic holiday base for friends or family. 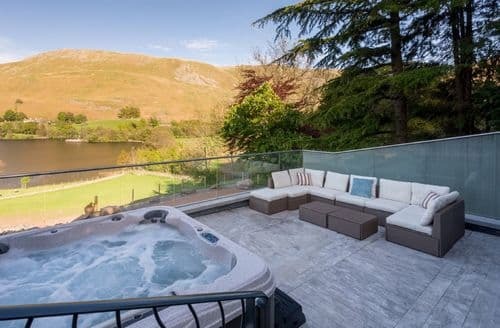 Nestling in a tranquil location, this 5 bedroom property boasts a cosy wood-burning stove and private hot tub. 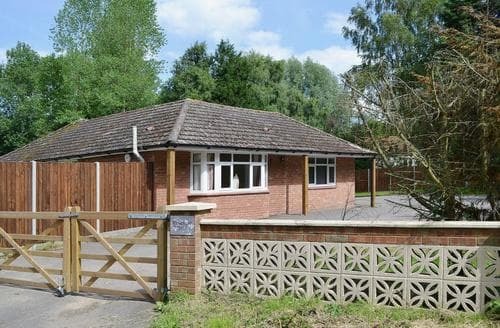 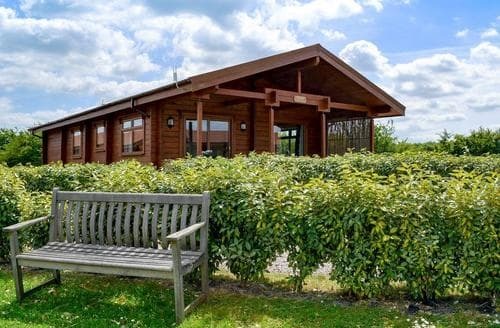 Wyre Estuary Country Park for riverside walks, is close to this spacious bungalow, Fleetwood and Freeport shopping just 3 miles. 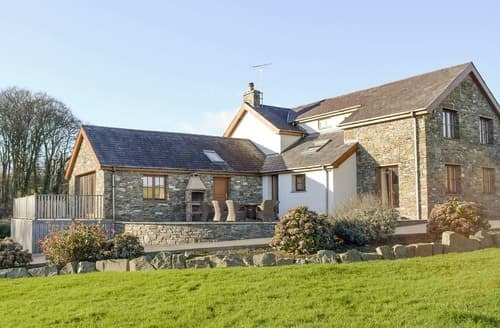 Nestled on the owner’s working farm, this former horse driven mill is the perfect place for walking enthusiasts to explore all that this area has to offer. 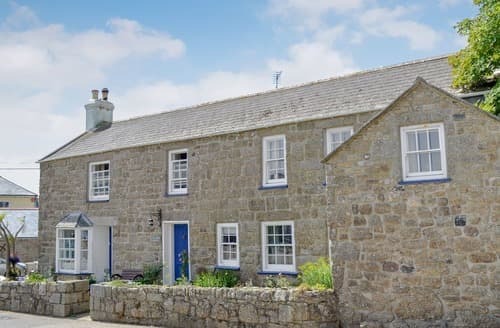 Enjoy a great family holiday at this property, with beaches and seaside towns within easy reach. 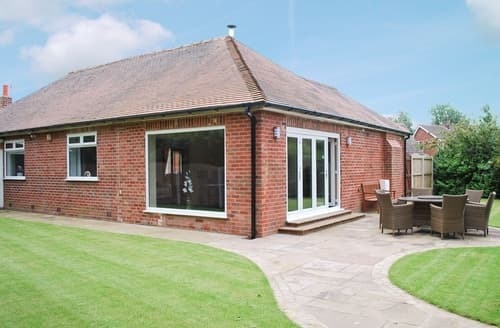 Providing you with a heated indoor swimming pool and hot tub, this well presented bungalow is the perfect location to gather with family or friends.